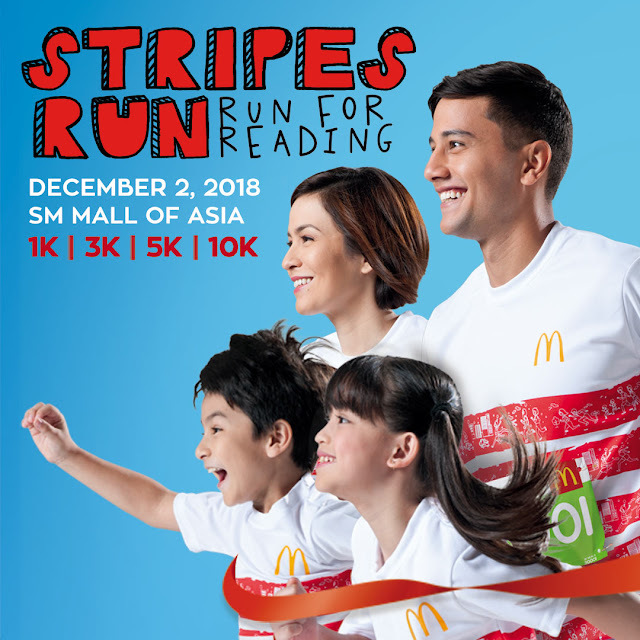 Each registration for this year's Stripes Run will help in donating reading kits to grades 1 and 2 public school children through Ronald McDonald Read to Learn, a beginning reading program of the Ronald McDonald House Charities (RMHC). 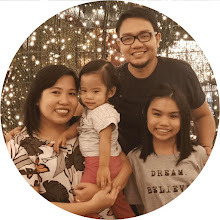 RMHC’s Read to Learn program, which started in 2002, is a partnership with the Department of Education that aims to improve the literary skills of Filipino students while they are at the early stage of learning. 1.Register and pay online at mcdostripesrun.com.ph. 3. Fill-up the registration form and pay at select McDonald’s stores. Exciting game booths and activities await the entire family and barkada at McDonald’s Stripes Run 2018, so register now! 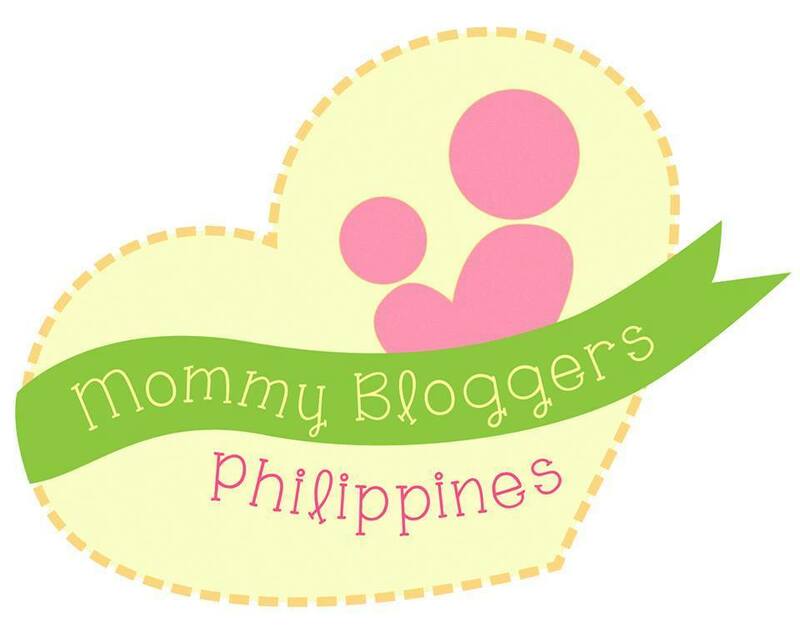 You can share your experiences by using the hashtag #McDoStripesRun and tag @McDo_PH on Twitter and Instagram. For more information and to view the list of McDonald’s stores you can register in, visit mcdostripesrun.com.ph or follow McDonald’s Philippines’ Facebook page, facebook.com/McDo.ph.